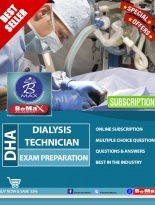 Prometric exams are one major field concentrated by us. 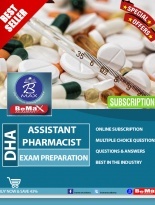 Team Bemax is reputed and recognized for providing high quality coaching for those aspiring to take up the prometric exams. 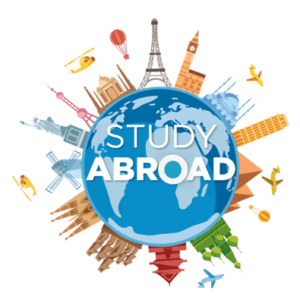 We have helped many professionals achieve their dream of qualifying this exam and flying to their preferred Gulf destination. 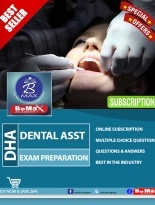 Both regular and crash courses are provided by our institution under proficient tutors. 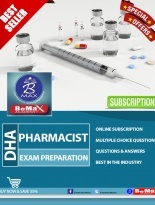 Up-to-date materials, take home practice materials and question practice are the essential criteria which come under this training session. 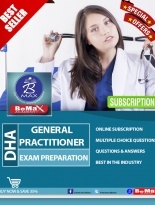 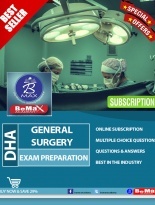 BeMax has added to its list, the following services relating to this exam : Prometric practice tests, Oman Prometric exam for nurses, OMSB Prometric, Prometric test center, Prometric registration, Prometric exam fee, Saudi Prometric exam for nurses, Saudi Prometric exam questions, Prometric exam schedule, and best Prometric centre in Kollam, Kottarakkara and Pathanamthitta, Kerala.